Ultra Music Festival just announced that tickets will be on sale tomorrow for their 2018 festival, and now they’ve dropped a pretty intense aftermovie to get fans hype for next year. 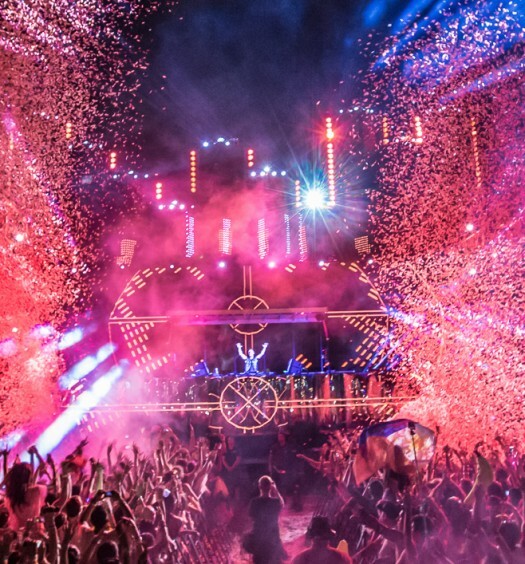 Thousands of fans get together for the electronic dance music festival in Miami, Florida every year, but next year is extra special, being their 20th anniversary. 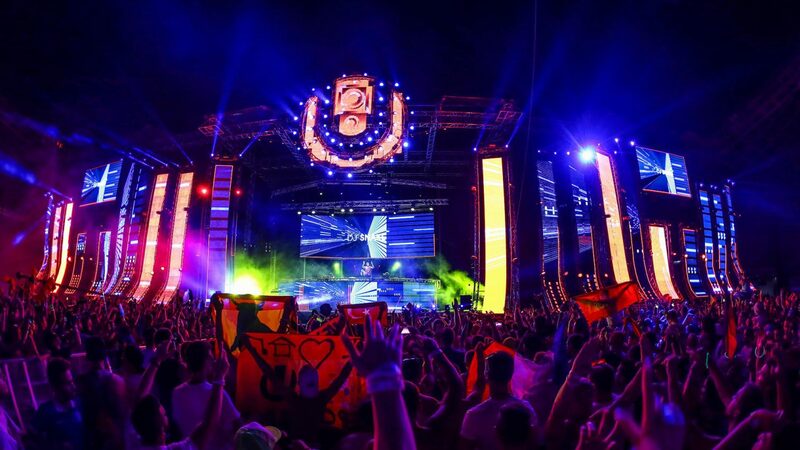 UMF features some of the hottest performers in their lineup, along with some surprise guests, which makes for some of the best memories. 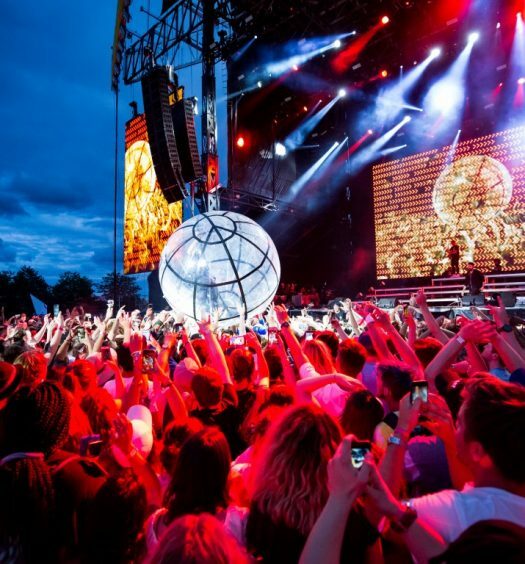 Fans from all over the world attend the festival and many livestream it from home, uniting everyone into one place to share this unforgettable experience. Ultra has given us a small taste of what to expect for next year, especially for those who have never been to the festival.